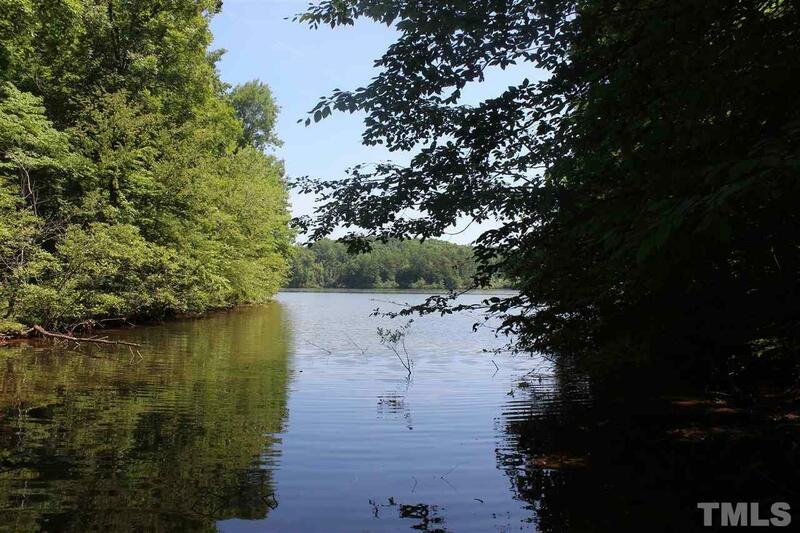 Quality, affordable lake lots in the nicest subdivision on Mayo Lake! Ready to build! 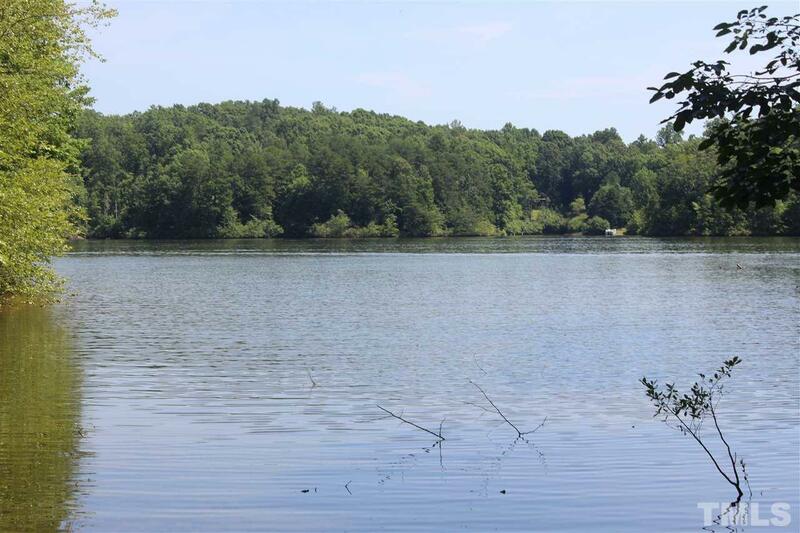 Beautiful wooded lot in gorgeous Waters Edge at Mayo Lake subdivision! 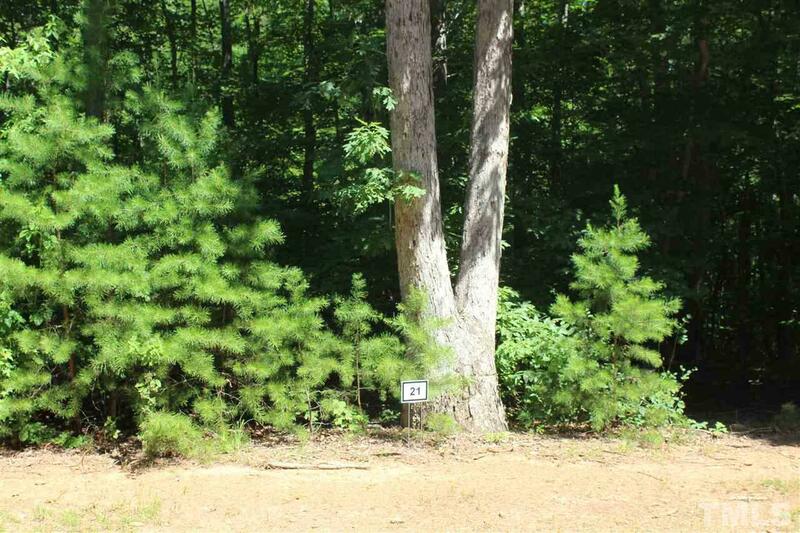 This subdivision features a stone entrance, one-of-a-kind mail house, open space w/ walking trails & a serene picnic area. This is how you dreamed life to be! 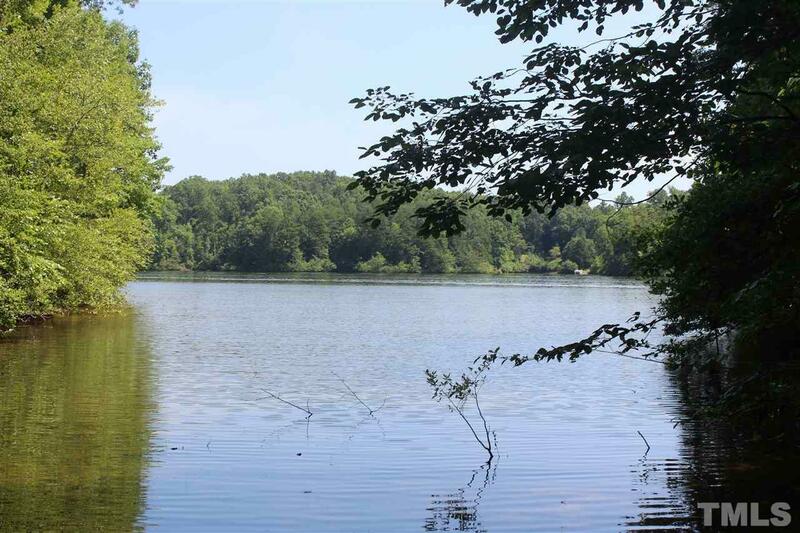 Come boat, swim, fish & live your dream on Mayo Lake! Courtesy of Coldwell Banker Hpw.